Estelle’s Street Dance Club children are working hard and having a lot of fun every Wednesday after school. 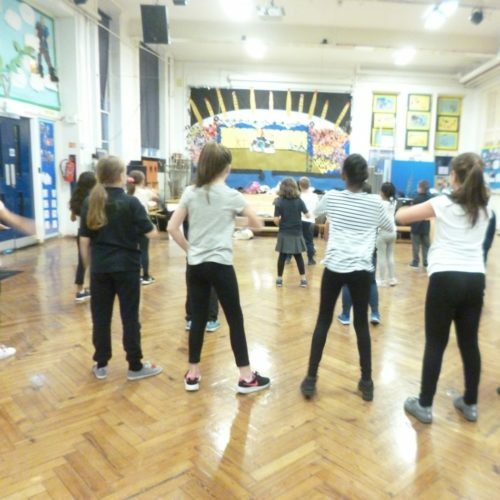 At the moment they are busy practising their steps for an assembly showcasing their talent which is set for Friday 14th December. Parents/carers of the club children will be invited to attend this assembly.